When the musicians stand on stage and play, the audience keeps a respectful distance. In the installation “Inside Beethoven! The Walkable Ensemble” this is different! While invisible musicians perform, the audience is invited to enter the stage, go to the place of each individual musician and listen at close range. Visitors can literally walk through the ensemble, explore and discover major musical works from a totally new immersive perspective. 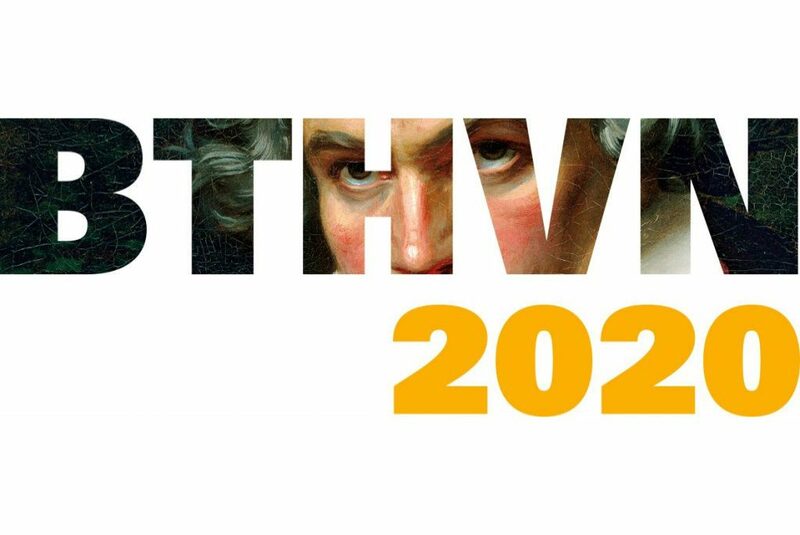 The aim of this international partnership with 13 academic, 1 public-sector and 5 private-sector partners is to develop a broad set of tools and methods for scholars and practitioners that revolutionize music creation, music education and music scholarship in the realms of orchestration, timbre perception and production. 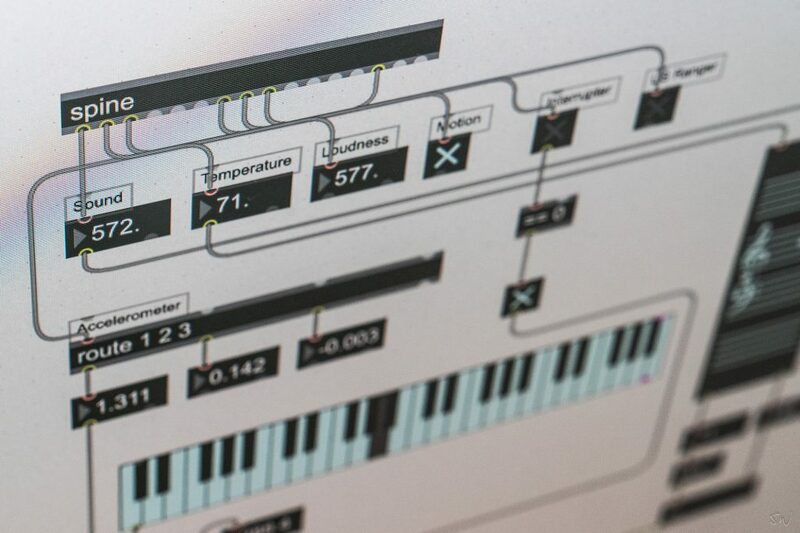 The project “ZenMEM” combines experience, concepts, and methods of musicology, several fields of computer science, and media sciences. The focus of this project’s research activities lies on musical and non-textual objects in the scope of digital music editions. The alignment of digital scores to audio and video content opens up new possibilities for visualisation and interaction with music. 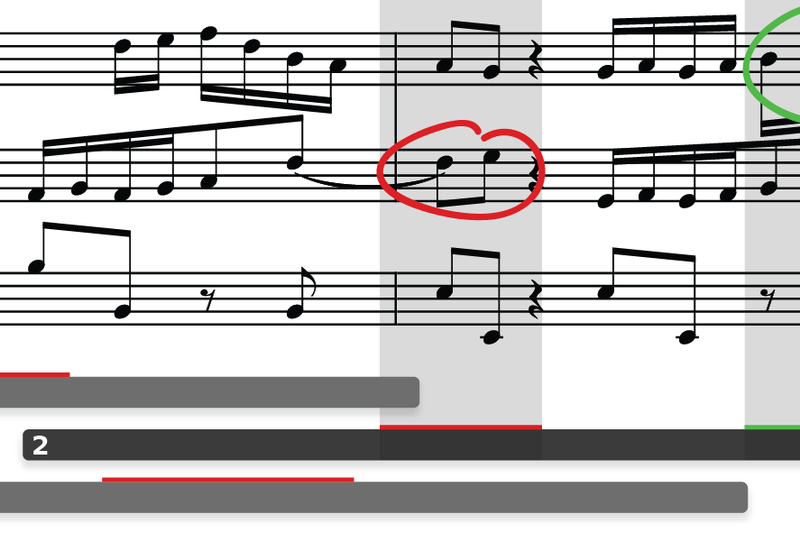 “ScoreTube” is a viewer/player, that automatically aligns YouTube videos and symbolic scores while providing a simple interface for skipping through the music. 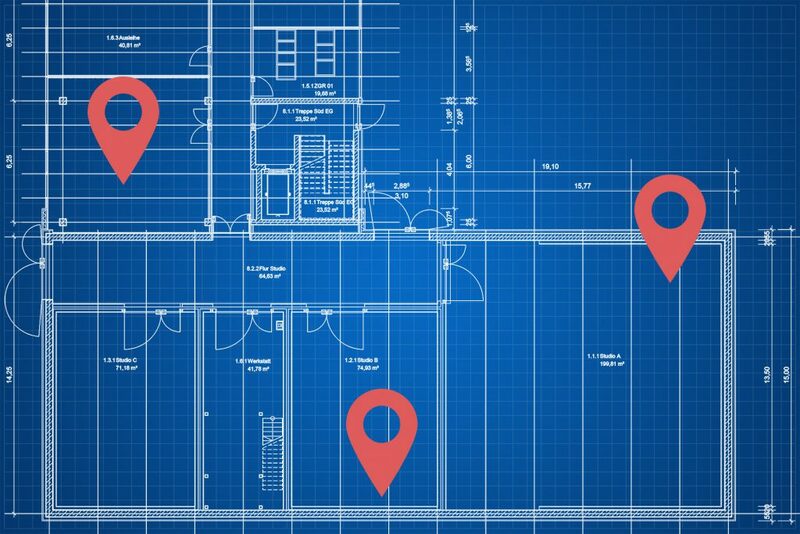 With the rapid evolution of technology, sensor aided performances and installations have gained popularity. Important criteria for stage usage and artistic experimentation are partially met by existing approaches, oftentimes trading off programmability for ease of use. 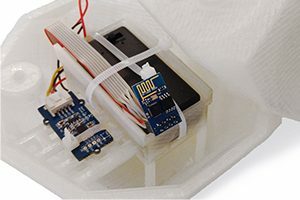 Spine is a new sensor interface that presents a comprehensive solution without that trade-off. The University of Music Detmold has an extensive collection of historical audio documents, which are currently being digitized. 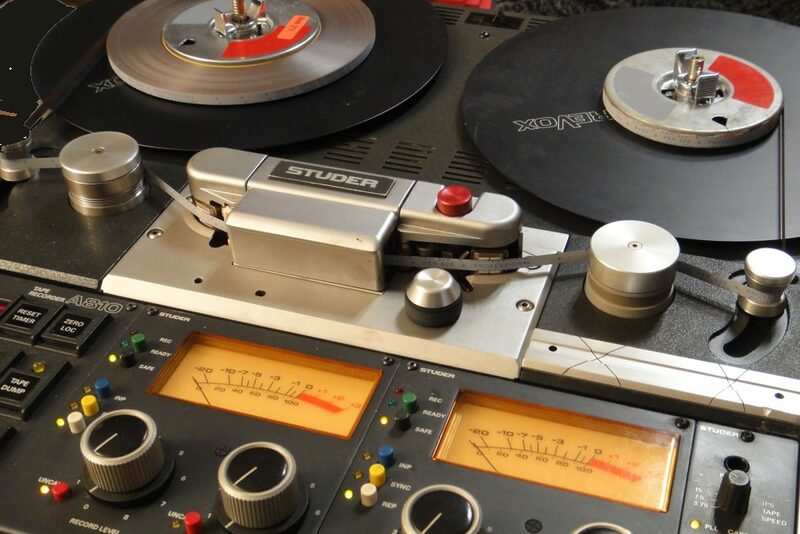 The collection contains pieces by both nationally and internationally renowned artists and covers a significant part of the history of recording technology. The recording of classical music is mostly centered around the score of a composition. During editing of these recordings, however, further technical visualizations are used. 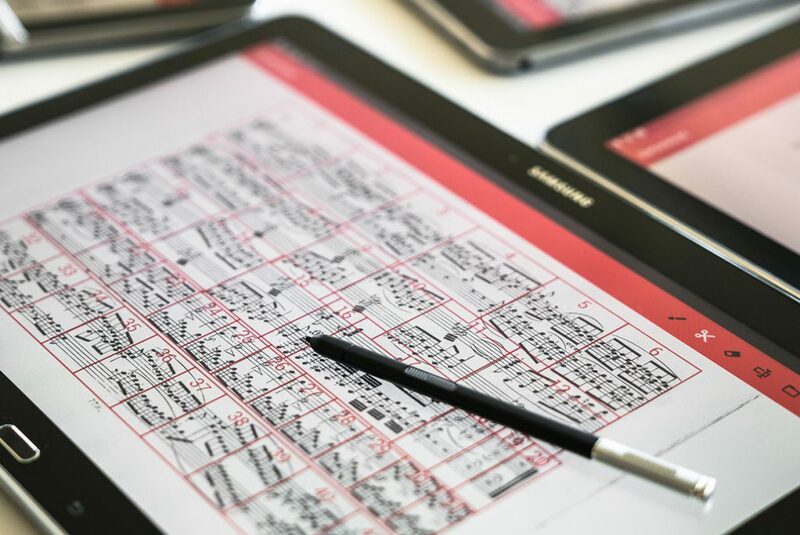 Introducing digital interactive scores to the recording and editing process can enhance the workflow significantly and speed up the production process. TouchNoise is a digital musical instrument that is based on multitouch interaction with a particle system. Each particle represents a sine oscillator that moves through the two-dimensional frequency and stereo panning domain via Brownian motion. 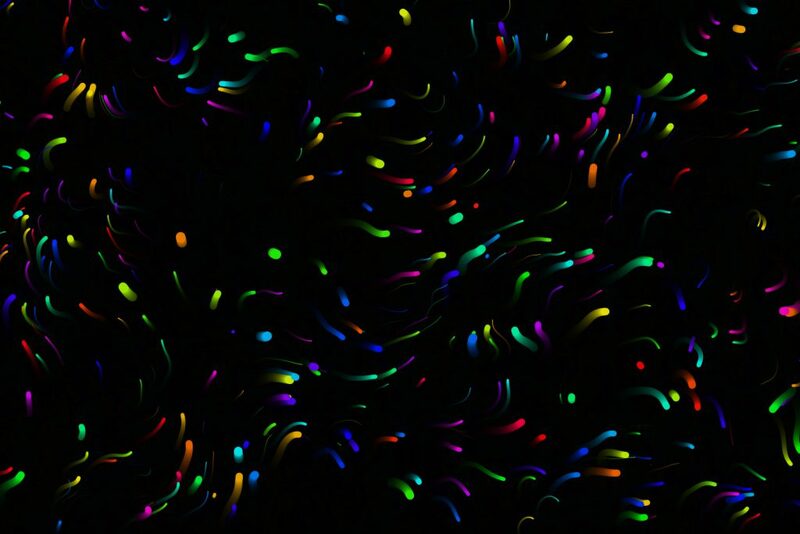 Particles can be dragged, attracted, repelled, accentuated, and their autonomous behavior can be manipulated by applying vector field and flocking functionalities. AmbiDice is an easy to use, light-weight, tangible music controller – a 12-sided dice. Rolling or deliberately rotating the die changes the music to be played by a remote device. Typical devices are smartphones and computers. The music may be a selection from a predefined tracklist or realtime algorithmically composed and synthesized music. When musicians play together while being distributed in space, e.g., in a park or in a historic building, they need help in order to stay synchronized. Such setups are oftentimes supported by click tracks on wireless headphones. WebMaestro is a web-based click track editor and player, which makes it easy to generate click tracks and lets the user perform changes quickly. setscene analyzes the movie sets of films of cinema history. This helps getting acquainted with movies in a new, innovative manner: Where are scenes of comedies or horror movies set? Do some directors prefer specific sets, locations, settings? Which movies have been set in trains, a skyscraper, a wine cellar, etc.? Are you interested how forms of positive stress are triggered within a movie? Movie Pulse identifies those moments through temporal measuring your heart rate. A movie timeline with a graph is depicting the high and low moments in a 30 minutes interval. 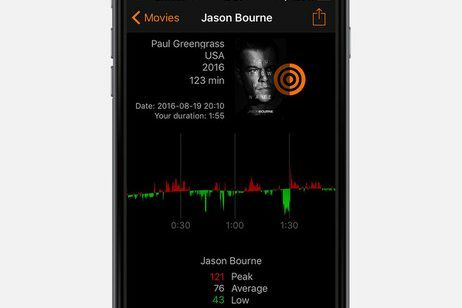 Movie Pulse is available for iOS devices, an Apple Watch is required.